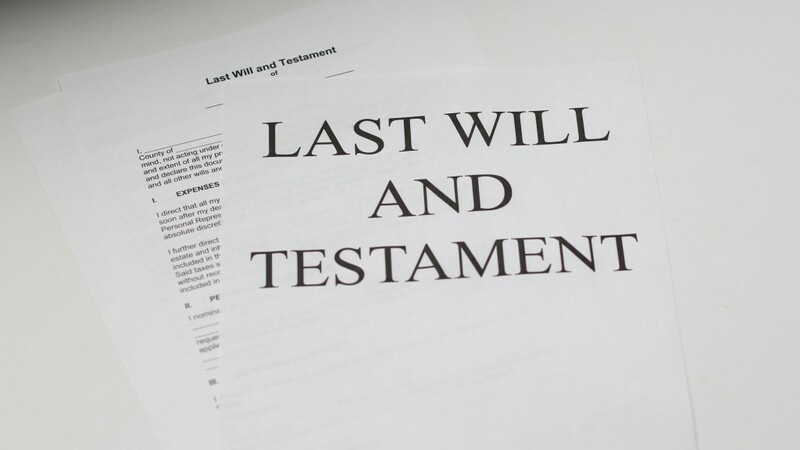 There are various situations where revoking a will may be a feasible option. For instance, major lifestyle changes such as getting a divorce, getting married, or getting another baby may necessitate changes in the way you dispose of your property upon death. While there is a wide range of reasons you may want to alter your will, it is critical that you know and understand the best ways of reflecting your current intentions for change on the will. Failure to which, you might get yourself in costly litigations, warn Connolly Suthers and other law firms. You can revoke a will either directly or indirectly through writing. A direct revoking occurs when you make another will stating that the will made earlier has been revoked, or, when you add a page or a paragraph to the current will stating that you have revoked it. An indirect will revocation occurs when you include terms in your will. For instance, if a subsequent will or an addition to your will states that “if this and this happens, then the will is revoked.” The implied condition has the power to revoke your will indirectly. The law has created three general requirements through which a will can be satisfactorily revoked through a physical act. One is that a will must be torn, burnt, cancelled, destroyed or obliterated. The second requirement is that the physical act must accompany the creator’s current intent to revoke their will. Finally, the physical act that will constitute the revocation be done by somebody else other than the original creator of the will, at the presence of the creator of the will, and under the directions and instructions of the will owner. A court may decide to revoke a will due to various circumstances. These circumstances may include marriage, the birth of children and divorce. Reason being, these circumstances come with life-altering changes that will affect not only the creator but also members of his or her family. When writing a will, lawyers come in handy to help you understand the complications you might face with your will and how to handle them. Also, in situations such as divorce, marriage, and childbirth, the lawyer can advise if and how the law can revoke your will and what you need to do about it.